LONDON, 2017-Oct-31 — /EPR Retail News/ — Early signs indicate that Public Health England’s new harm reduction approach to decreasing smoking rates across the UK has not only been widely accepted, but capitalized upon. For the first time, vaping has featured prominently within the NHS Stoptober campaign, with the official website included in the Stoptober TV advertisement. 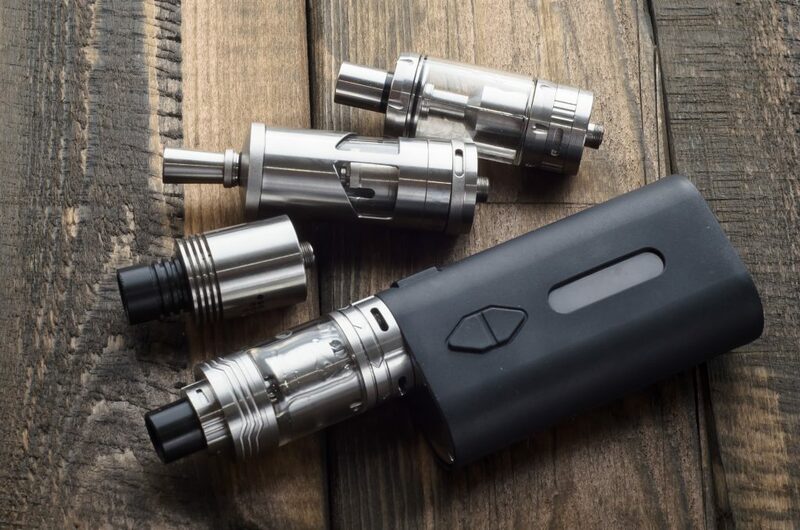 Vape Club – the UK’s largest online retailer of vaping products and e-cigarettes – has seen e-cigarette starter kit sales increase by 37% year on year following the launch of the 2017 campaign. Believed to be 95% less harmful than traditional tobacco, e-cigarettes feature within the NHS’ Stoptober campaign as a way of phasing out tobacco rather than advocating – as seen in previous campaigns – the ‘cold turkey’ approach. Through the adoption of this harm reduction strategy, the UK has seen record high rates of smoking cessation and is fast becoming a European leader in this respect. The UK’s largest online retailer of vape kits and e-liquid, Vape Club aim to provide the best possible quality vape products at the best possible prices. Vape Club are offering a site wide 15% discount with the code STOPTOBER. You can also be in line to win your very own starter kit as they give away 5 kits each week through social media to smokers looking to switch.  This entry was posted in Business, Marketing, Online Retailers, Retail and tagged Codes, digital marketing, e-cigarettes, national awareness month, Online Retailers, Online Shopping, Retail, Retailer, stoptober, vaping. Bookmark the permalink.